This invention has a marketing element. 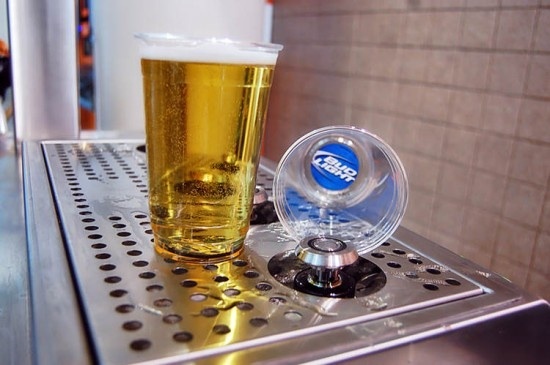 In case you are wondering: “How do they do it?”, the key is a magnet that seals the cup bottom after the beer is “upped” into the cup (kind of like a fridge magnet). 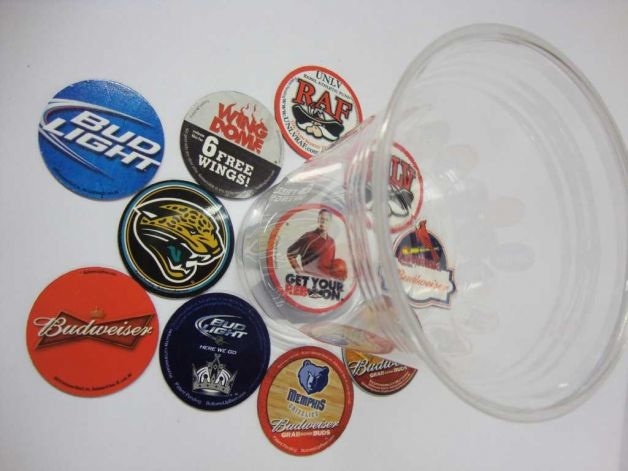 The cups (with magnets) obviously are more costly than regular plastic cups — but you can sell advertising on the magnets — and users can reuse them on their fridges. The invention’s practical applications are at sports venus, where large amounts of beer need to be dispensed rather quickly, by generally unskilled (and low-paid) servers. Next articleConstruction marketing’s simplest rule: Why is it so hard to follow?